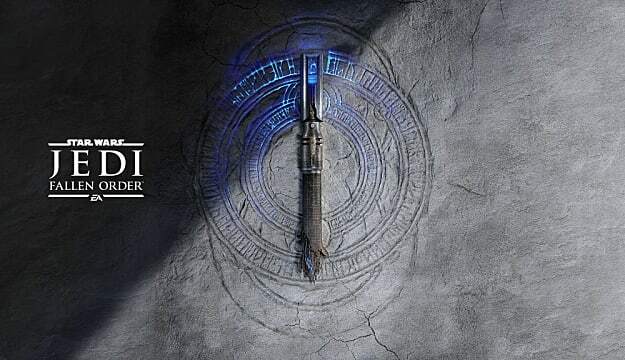 EA and Respawn finally announced details and a release date for Star Wars Jedi: Fallen Order. The latest game in the Star Wars franchise will release for PlayStation 4, Xbox One, and PC. 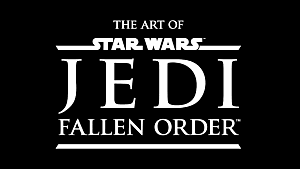 If you're wondering where to pre-order Star Wars Jedi: Fallen Order, look no further. Below, we have provided links to Amazon, GameStop, Target, Best Buy, and Origin for the Standard Edition, Deluxe Edition, and GameStop-exclusive Black Series Bundle Edition. Additionally, we have also provided the price for each edition, and noted where it might be different for different retailers. 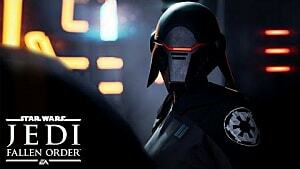 The standard edition of the game features only the game itself; there are no extras or special cosmetics in this version of Jedi: Fallen Order. The Standard Edition will cost the usual price of $59.99. 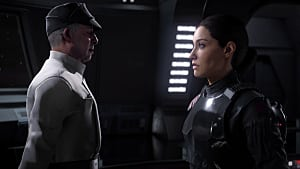 The deluxe edition of Star Wars Jedi: Fallen Order includes a Director's Cut suite of behind the scenes features and content, along with some additional cosmetic items. As of now, what those items and extra features will consist of is not known. It'll set you back only slightly more than the standard edition and is priced at $69.99. Note: For unknown reasons, Best Buy's Deluxe Edition is currently priced at $79.99. 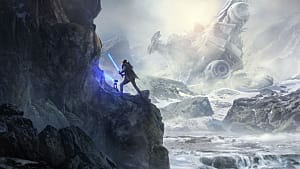 At the time of this writing, there does not appear to be any bundle or special bonus associated with Best Buy's version of Jedi: Fallen Order's Deluxe Edition. Currently, GameStop has an exclusive Black Series figure bundle available for Star Wars Jedi: Fallen Order. 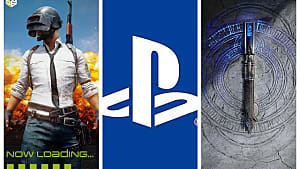 The bundle includes the Standard Edition of the game and a 6-inch Black Series figure, although which figure will be included is not currently detailed on the GameStop website. The bundle is $82.98 and is available for the PlayStation 4 and Xbox One. Note that right now, as pre-orders have just opened, the Amazon listing for the Xbox One version of the Deluxe Edition appears to have a slight bug. It shows the XB1 case, though the URL and page state it's for the PS4. Additionally, the Best Buy Deluxe Edition is priced a full $10 more than the same edition at other retailers. You might want to hold off ordering those from Amazon and Best Buy until the issues have been sorted out, which will likely be soon. You can expect this list to be updated as more information becomes available.